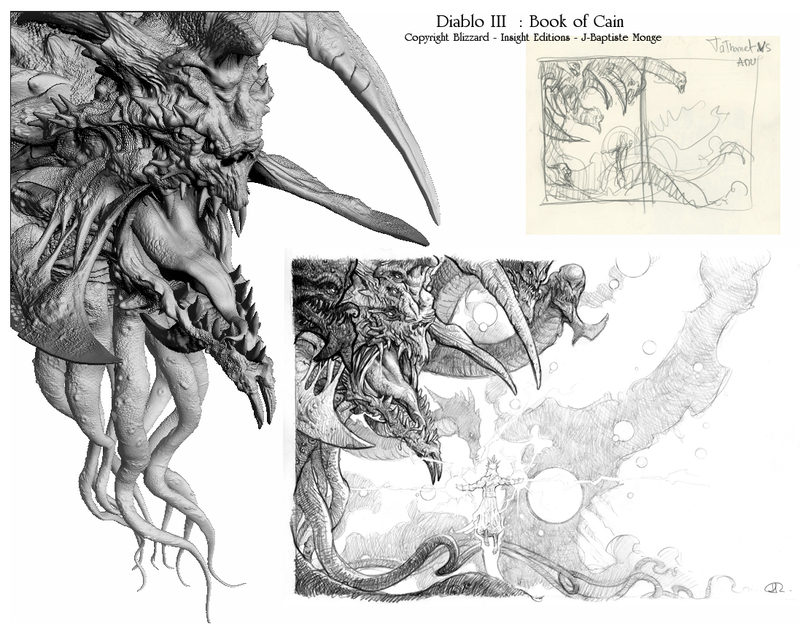 Jean-Baptiste Monge is an accomplished fantasy illustrator, whose sketchbook style makes his drawings look as much like field journal entries as works of art. 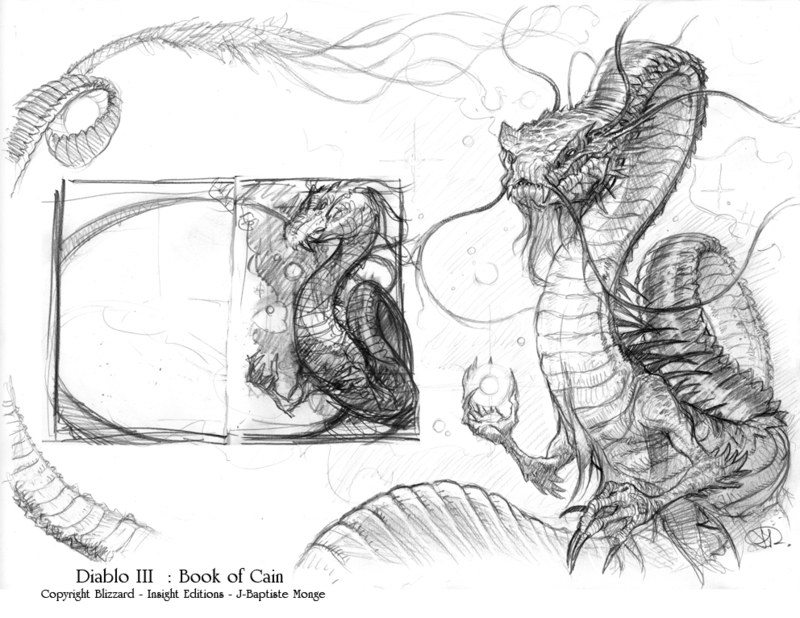 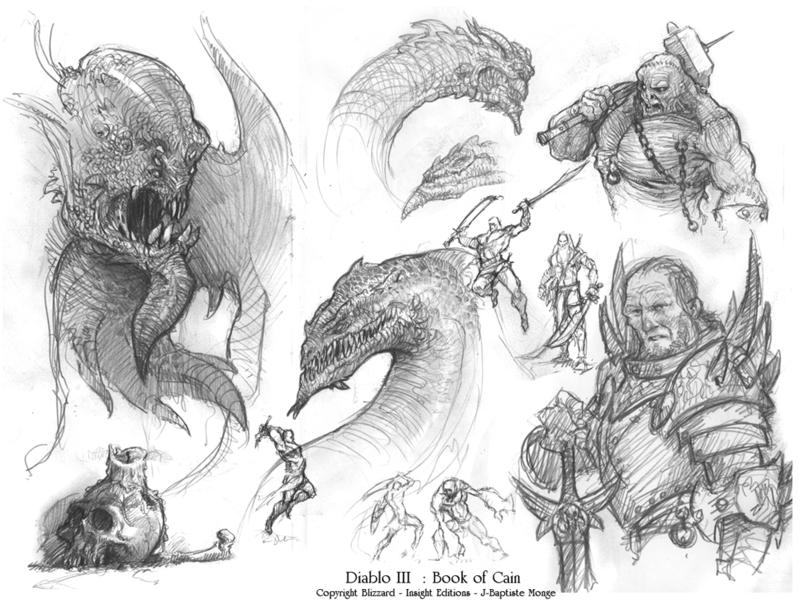 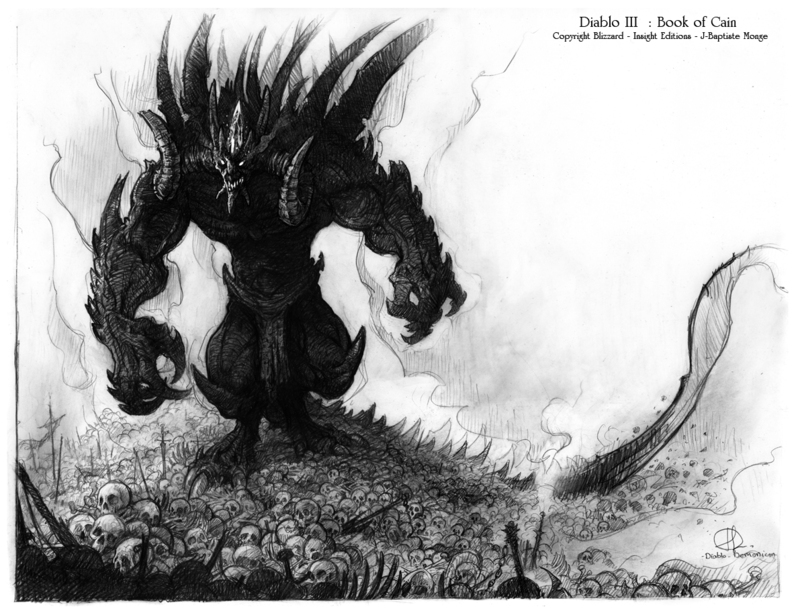 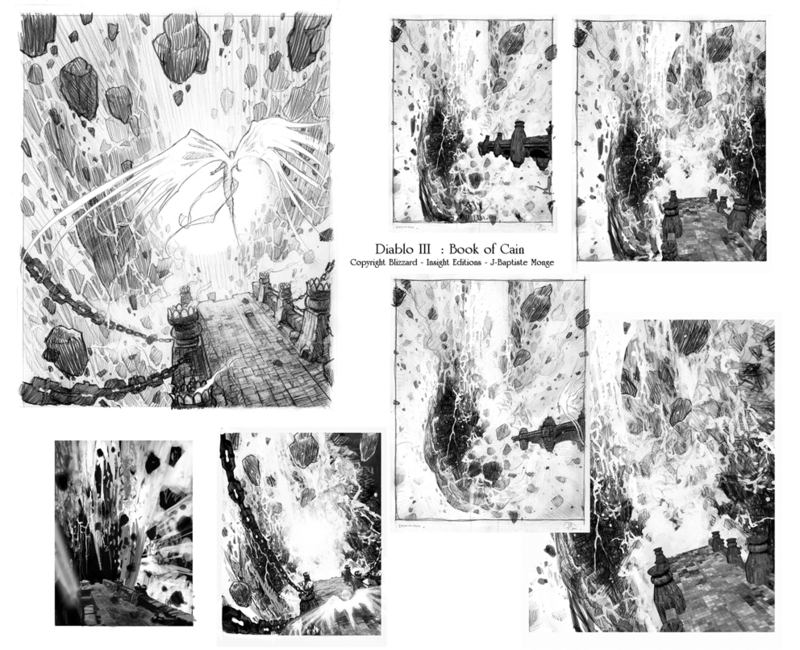 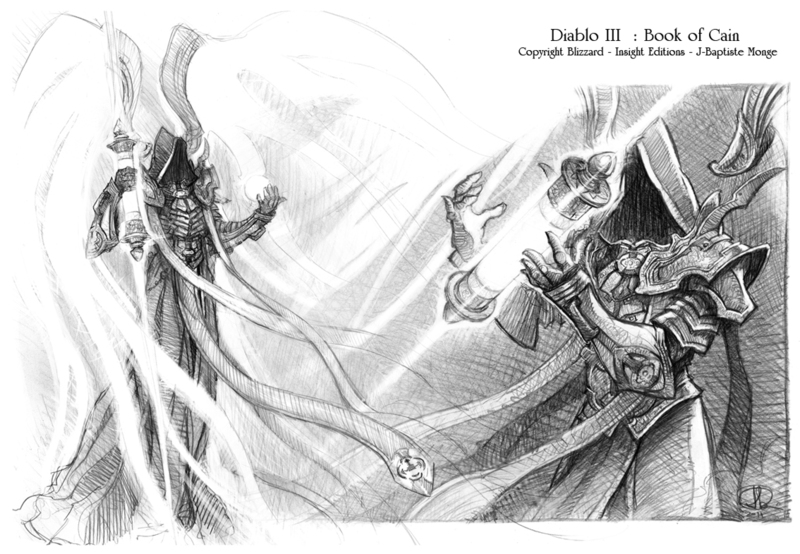 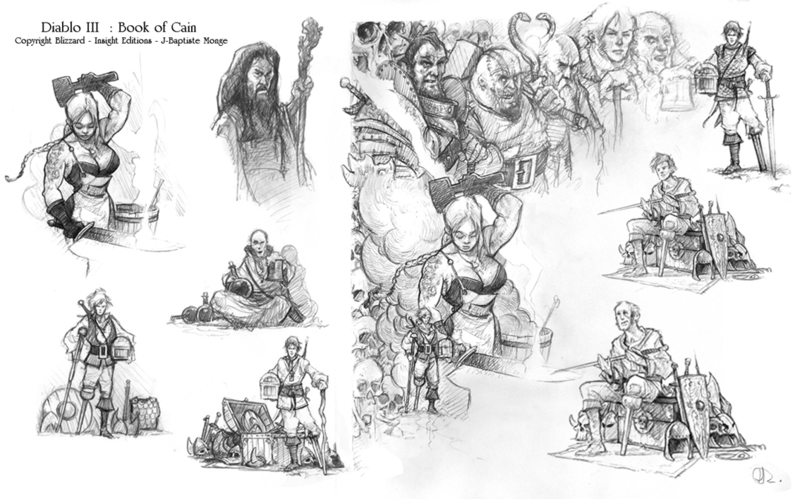 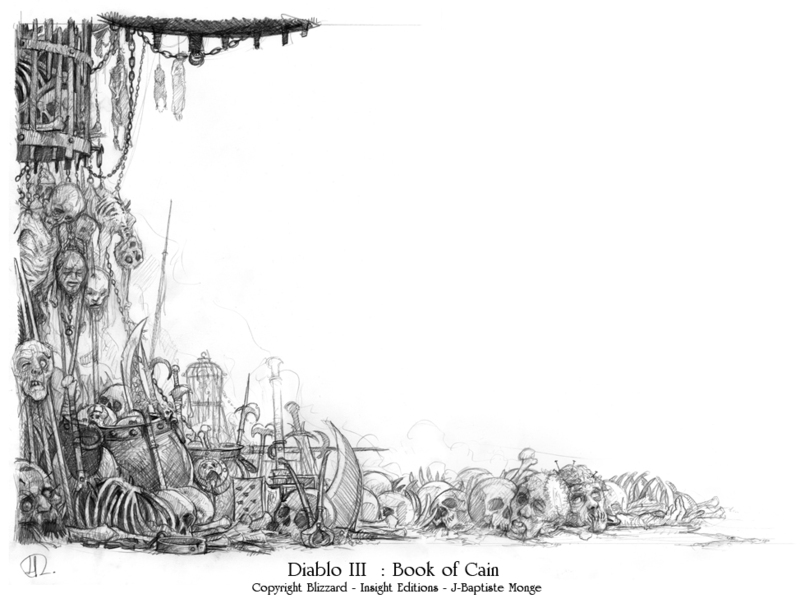 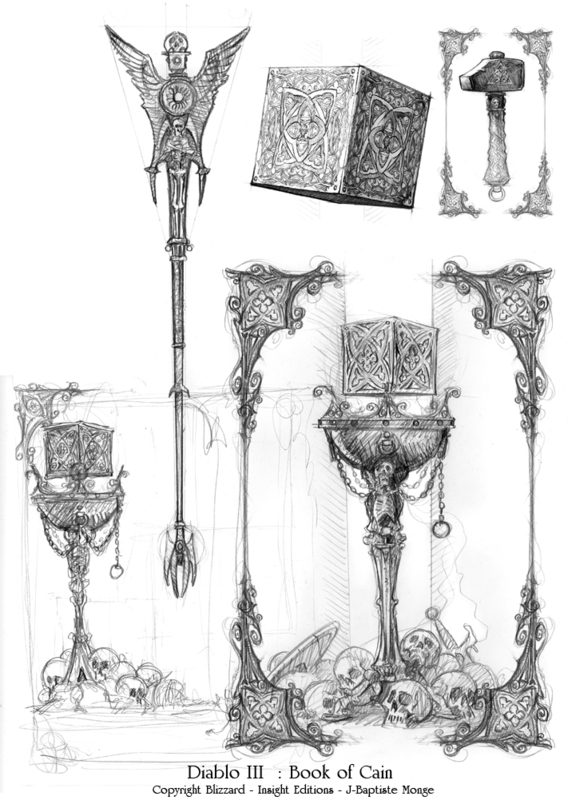 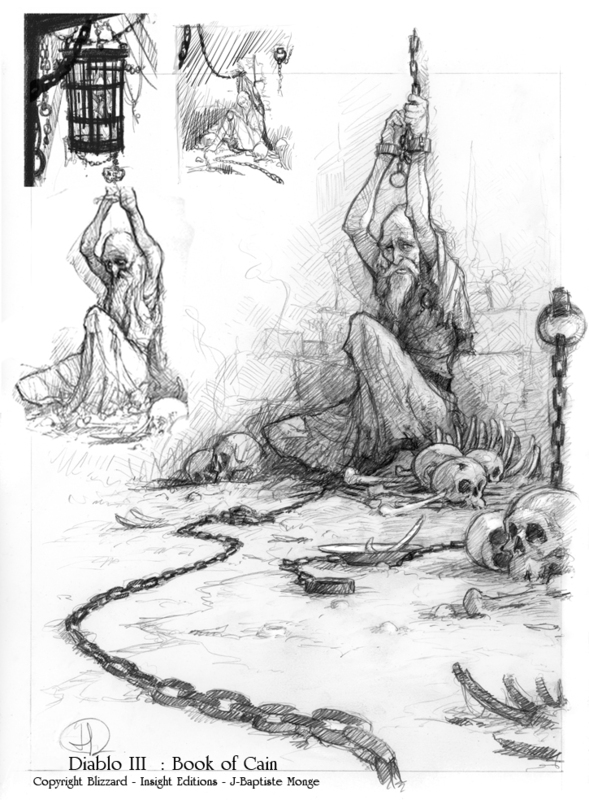 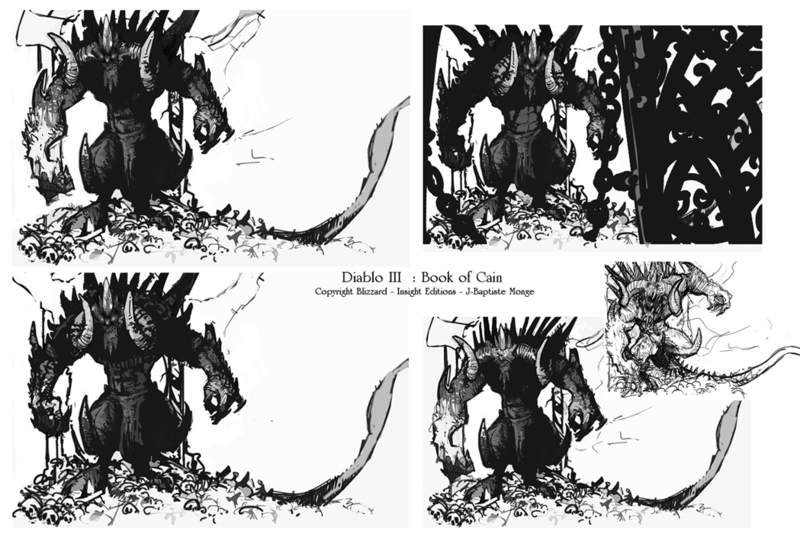 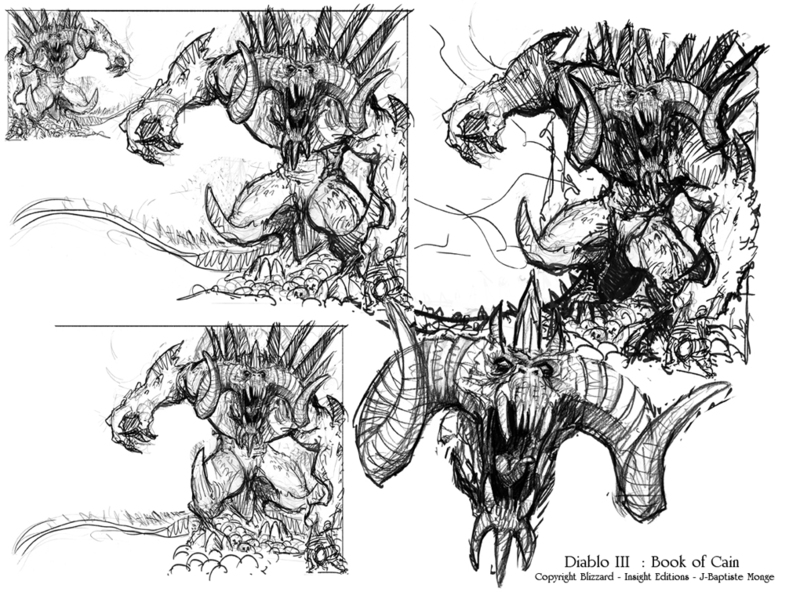 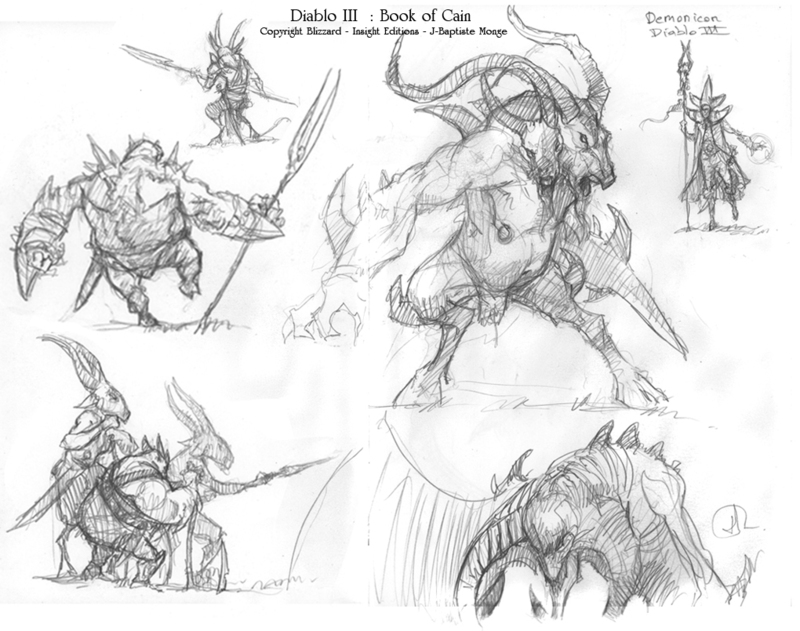 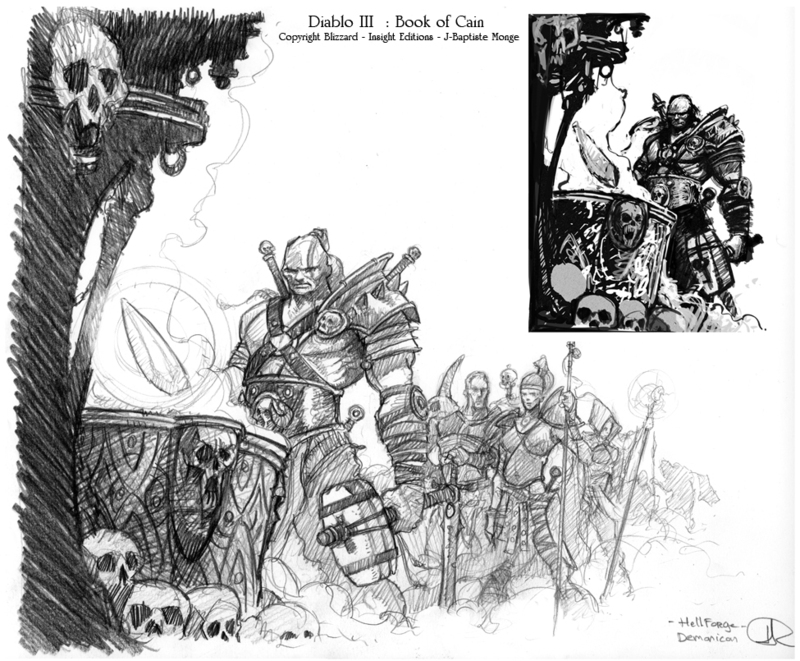 Monge was one of the artists who worked on Blizzard's Diablo III: Book of Cain, an art book and guide for the action RPG released late last year. 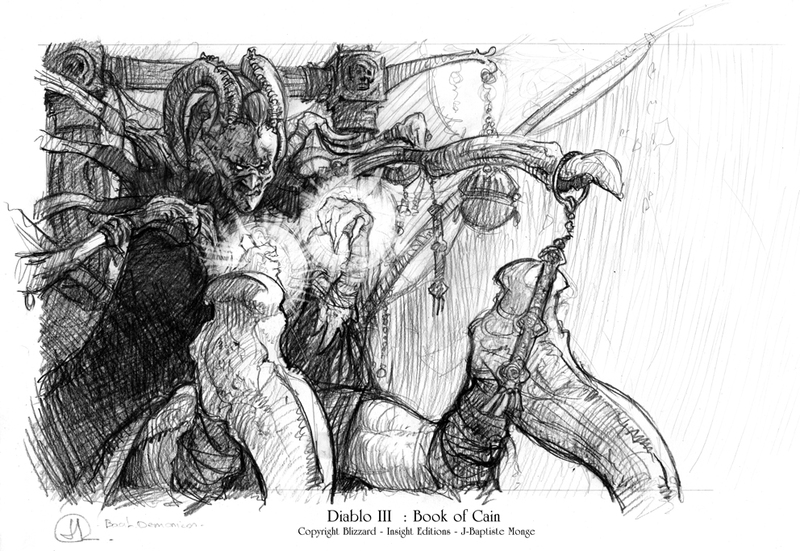 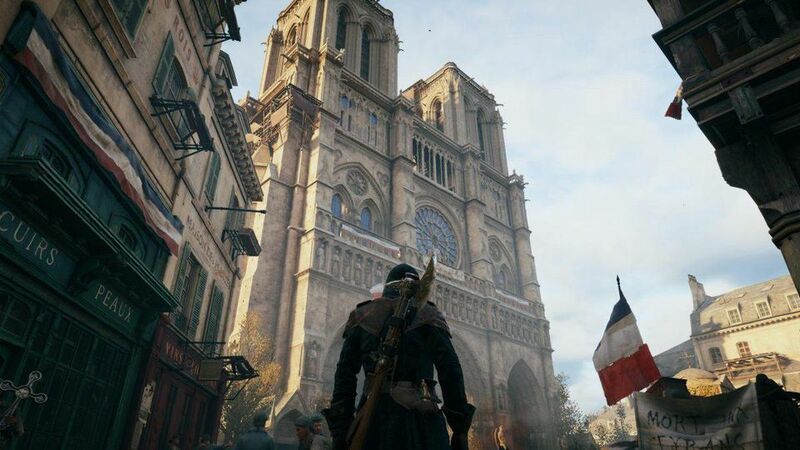 In the gallery below you'll find a selection of his works for the book. 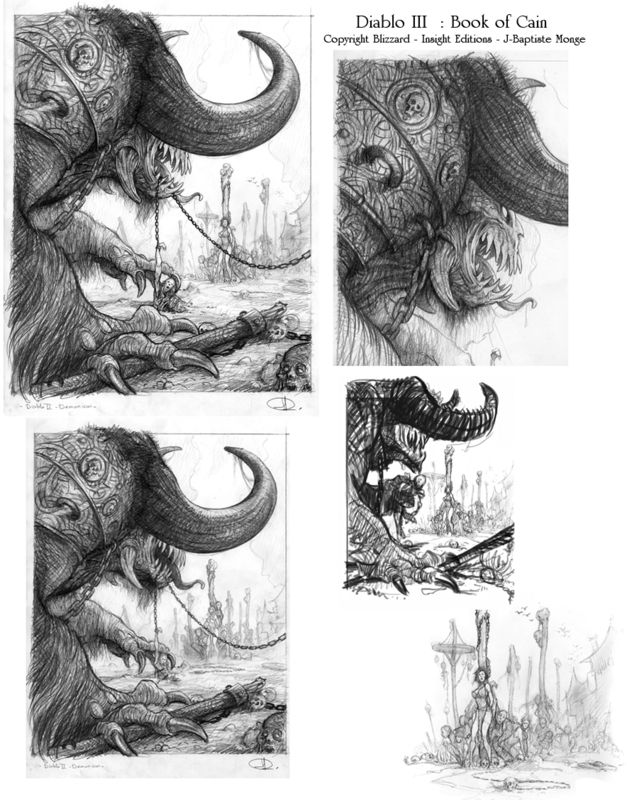 To see more, visit his personal site. 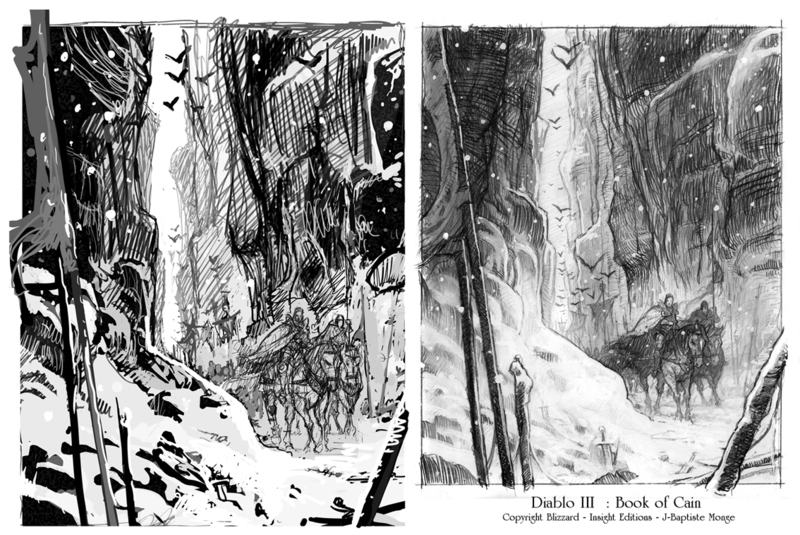 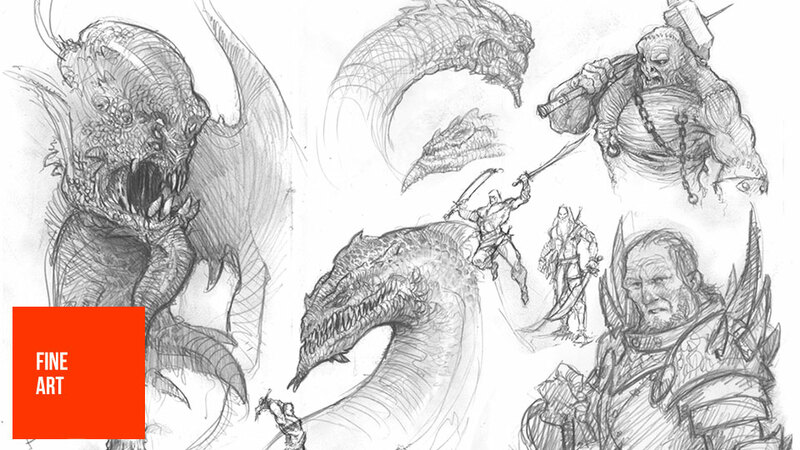 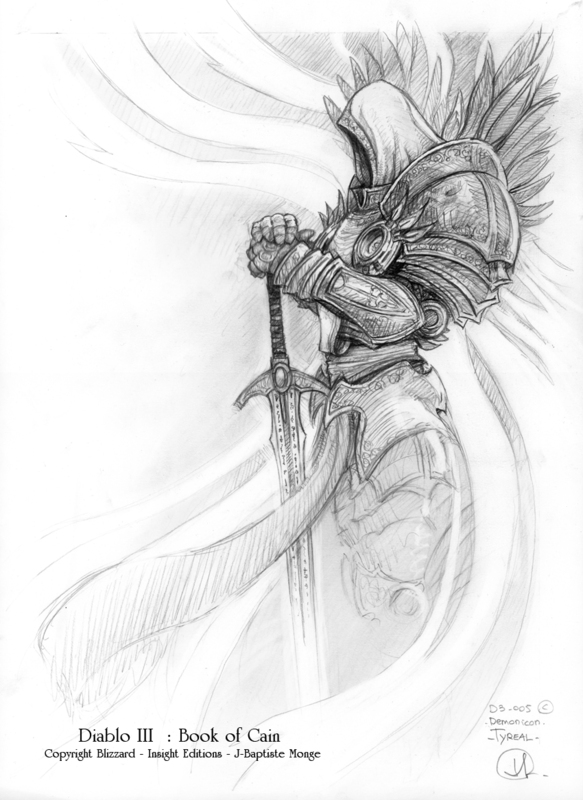 i love pencil work, and this is some of the finest.